The rapid change in technology has changed the manner in which business operations are executed. A study revealed that 37 percent of people have switched their ways of using Internet and are now surfing Internet through their digital gadgets and this is the reason why online business holders are switching to responsive web design. When a business holder has an effective responsive design then the business holder indirectly increases the reach of its customers as responsive web design caters the specification of each gadget and reflects effective results. It is recommended that each business holder should try to reach each and every segment in the market and to increase the market reach one needs to have a responsive web design. To get better results it is essential that the web designing company which an individual is approaching has a vast experience and required skills to make your website stand out of the crowd. If a mobile user is trying to reach your website and is unable to access it in an convenient manner then it is likely that the probability of loosing that particular customer increases. Therefore, the web designing company should make sure that it uses appropriate mobile template for achieving better performance. To gain trust of your customers from different background it is important that the website should be designed in a way that it is simple elegant with a professional touch to make a profound impact on the customers. Web design and development companies play a crucial role in driving innovation to the traditional web designing trends and this innovative skills of the proficient web design companies should be used by business holders in order to provide customers with multiple options to navigate website. In addition to this, with the help of responsive web design business holders just have to maintain a single website for their business that is more cost and time effective solution for their online business operations. Maintaining a standard of your responsive website is also important because customers do not purchase any product without researching and if they don't find the interface of the website friendly then the trust factor of customers will go in negative direction. It is recommended that business holders should look for web design and development company that is proficient in developing an engaging website for the customers because it has been identified that an engaging website is more likely to convert leads into business then traditional websites. 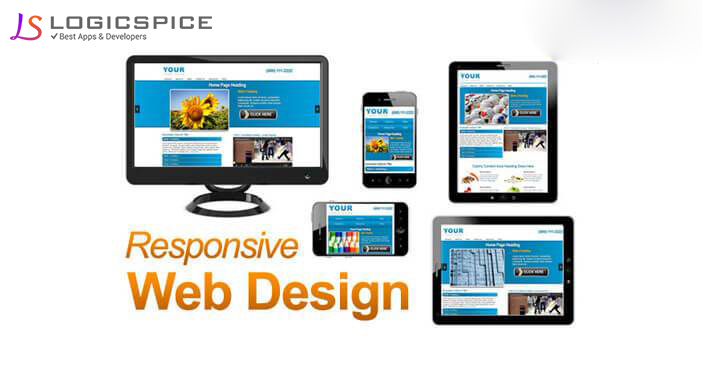 Therefore, a responsive website is smart, effective and a key player for driving your online business.